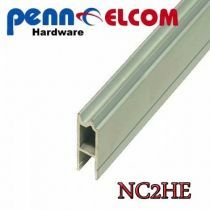 Select from a wide range Aluminium Edging & Interlocking Hybrid Extrision and Lidmaker, Basemaker and Plactic Extrusions from our extensive range of Flightcase Hardware.Manufactured by the world's leading Flightcase Fittings company PENN ELCOM. 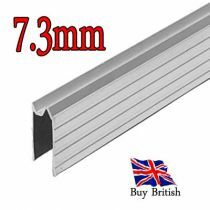 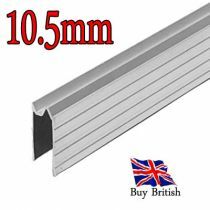 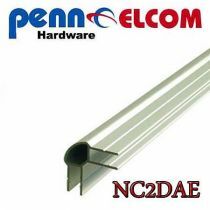 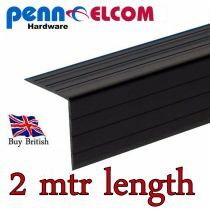 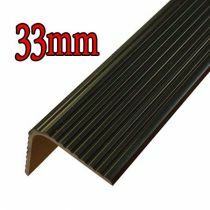 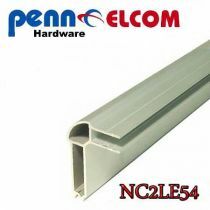 Here you can find a wide range of Edging Plastic or Aluminum Extrusions, with different length at great prices, produced by Penn Elcom. 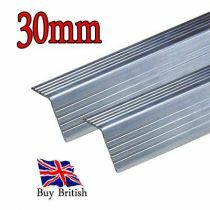 We are Specialists in flight case spares and supply all the components needed for flight case fittings.